OPPO R11s Plus got a very special feature which is known as the face unlock which is quite desired feature in the smartphone world. Now, this feature is present on the board to make OPPO’s R11s Plus more secure as compared to previous methods of the security. Display ratio is also changed and now the wider screen is present on the top to make things look better with OPPO R11s Plus’s full vision display where the ration of the display will be 18:9. The resolution also got some improvement and now it is promoted to Full HD+ which mean that R11s Plus by OPPO is going to present things in 1080 x 2160 pixels. 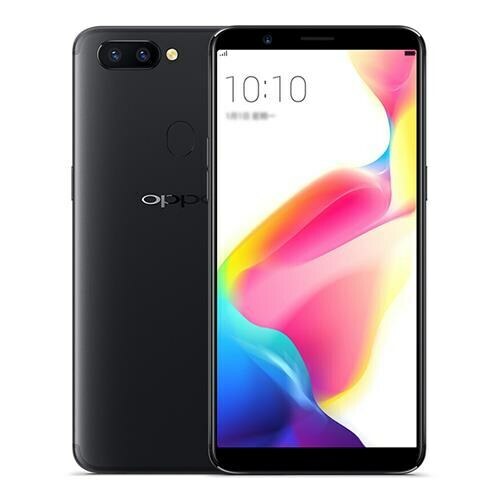 The display size of the device has crossed smartphone barrier and now it is promoted to phablet series where display size of OPPO Plus is 6.43 inches and the material used inside is AMOLED matrix that produces deep black color to just like Samsung devices as compared to ordinary panels. R11s Plus’s display is protected with Corning gorilla glass 5. Android OS Nougat got a topping of Color OS 3.2 to make the display look decent and attractive.